I deliver joy through magic - guaranteed. For more than 20 years Paul Thomey has been entertaining and inspiring audiences with his unique blend of clean comedy, magic and audience interaction. Every show is custom-built for your audience and therefore a unique experience. 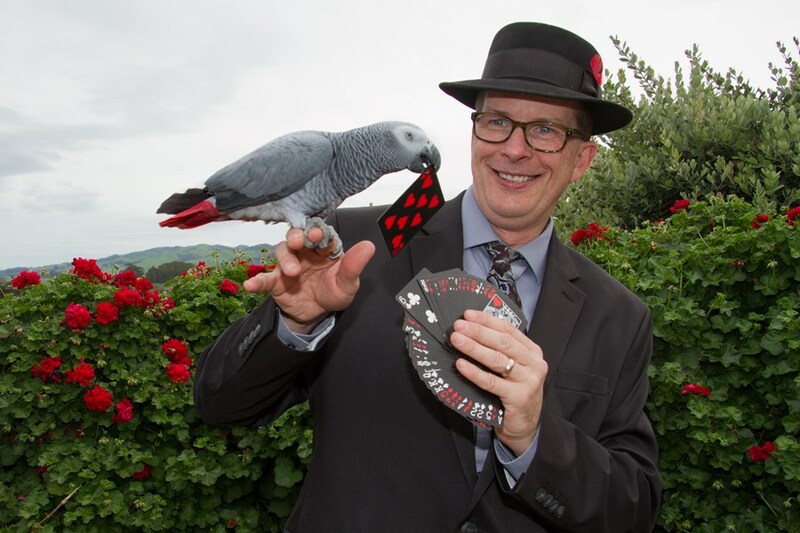 Paul is more than a magician; he is your secret weapon for great events. You can let your guests recharge their batteries by becoming part of a wonderfully impossible show they'll never forget. I'll work with you step by step to ensure that your event receives the right brand and length of entertainment, so that you too can relax, and enjoy your well-deserved party time. In most magician bios you notice everyone has performed at the Magic Castle, most of us have won awards and everyone claims to be the best. Paul Thomey is no exception. He, too, has accomplished those things. Paul has opened for such headliners as James Brown, Jay Leno, and Taj Mahal, and he's performed for celebrities from Muhammad Ali to John Elway to Samuel L. Jackson. Top businesses and organizations (including Disney, The NFL, GM, Forbes, and many more) have booked Paul Thomey time and again to entertain and inspire their people. 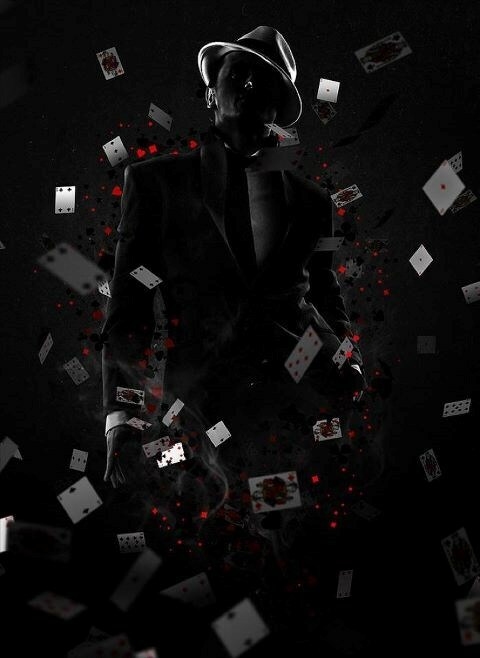 The real question is will you and your guests like the magician? Here is a sample of what others have said about Paul Thomey. You don't have to be a Fortune 500 company to enjoy Paul Thomey's act. 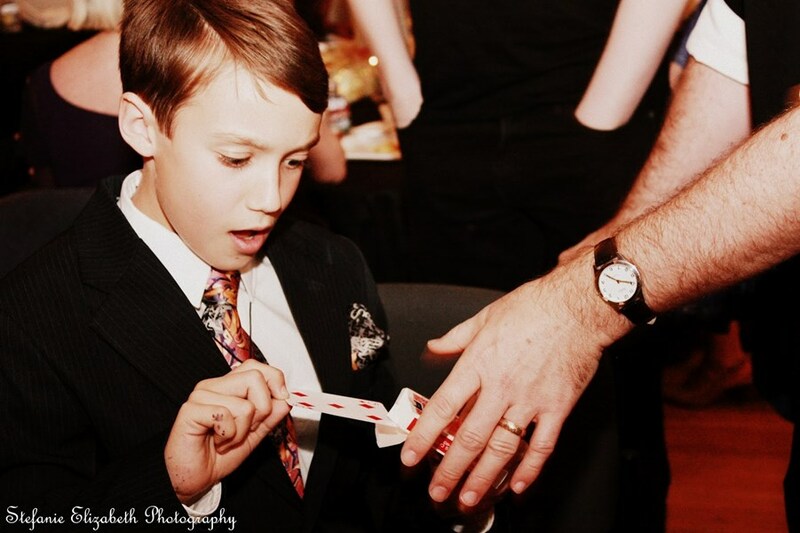 Paul offers close-up, strolling sleight-of-hand magic for private events as well. Paul performs at general parties, wedding receptions, grad nights, and corporate parties. Paul also offers a stand up show and is a master of audience involvement. Having Paul at your event guarantees the audience will be amazed, laugh & just feel happier—the best part is that you will receive all of the credit! Now is the time to make the impossible possible and the humdrum hilarious by scheduling the magic and comedy of Paul Thomey for your next event! Excellant, fun, talented beyond belief....worth every penny !!! Paul was incredible! Hey turned a regular family reunion into a fun, entertaining evening. Thank you for your impressive magic skills and for creating a memorable event! Paul was great! Our guests were thoroughly entertained! We are still wondering how he did all of his tricks. We would definitely hire him again:) Thanks Paul! PAUL THOMEY ROCKS!! Hiring again next year. Paul did an outstanding job. I would highly recommend Paul at anytime. Thank you so much. Everyone at your party was fantastic and made my job easy. He provided us with an evening far above our expectations. Hew as fun, friendly and flexible, working his presentations around an ever changing time frame As the party moved along. Truly s magic evening. Please note Paul Thomey will also travel to Avila Beach, Los Osos, Pismo Beach, Morro Bay, Atascadero, Grover Beach, Oceano, Arroyo Grande, Creston, Cayucos, Templeton, Harmony, Nipomo, Paso Robles, Guadalupe, Santa Margarita, Santa Maria, Cambria, Cholame, San Miguel, Los Alamos, Casmalia, Shandon, San Simeon, Bradley, Lompoc, San Ardo.